Peter Wells (23 May 1929 – 5 January 2018) was a British-born high jumper who competed for Great Britain at the 1952 and 1956 Olympic Games. He also competed for England at the 1950 Auckland British Empire Games finishing 5th, and for New Zealand at the 1954 Games in Vancouver Canada finishing 4th. 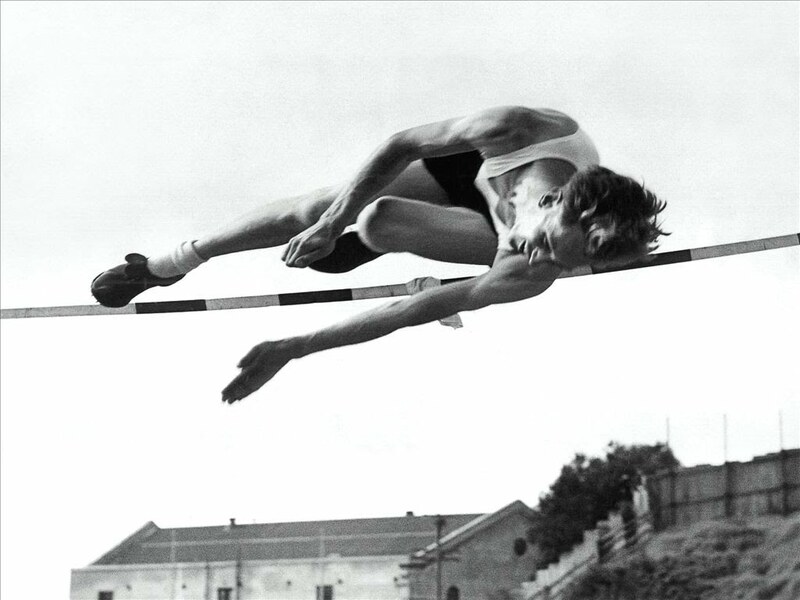 In 1947 he became was the first English schoolboy to clear 6ft (1.83m), and in 1949 broke the English Native high jump record with a leap of 6ft 6⅜ in (1.99m), a record he held for 10 years. He was seven times New Zealand high jump champion between 1951 and 1958. He broke the New Zealand record twice in 1954 and his mark of 6ft 7 ½in (2.01m) lasted for 14 years. This jump also equaled the British high jump record which he held for 5 years. After the 1950 Empire Games in Auckland, Peter didn't travel back to England with the rest of the team, preferring to stay and settle in Christchurch, New Zealand. Apart from a short period in 1952 when he returned to England in order to qualify for the 1952 Summer Olympics, he lived in New Zealand for the rest of his life. Peter passed away in January 2018 after a brief illness. He is survived by his wife Shirley, 5 children and 10 grandchildren and 8 great-grandchildren. Peter Wells in January 2008 with 2 of his grandchildren.